It’s been 13 years since the first Harry Potter book was published and since then, JK Rowling has lifted millions of readers imaginations all over the world. With the final film Deathly Hallows Part 2 set to release in just 20 days, the build of the beloved series for many fans worldwide is about to come to an end. 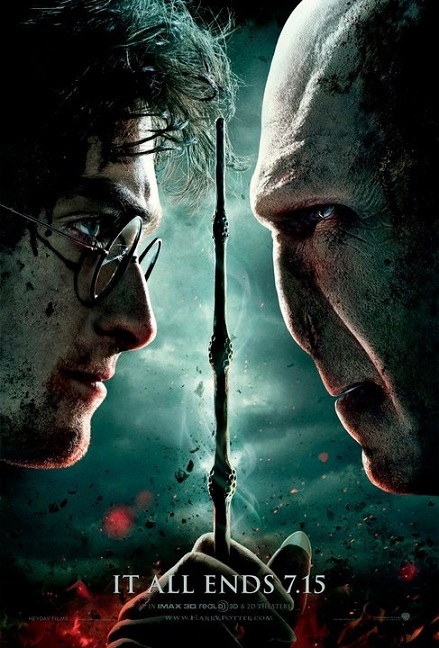 However today JK Rowling announces a new installment for Harry Potter fans worldwide. JK Rowling has announced a new website called “Pottermore”. This is the site many fans such as myself have dreamed of for many years. Pottermore will be a global and interactive site which will bring the magic to life. Us muggles can finally receive our letter to Hogwarts, got through Diagon Alley, be sorted in our houses, cast spells and mix potions and compete for the house cup. Maybe we’ll meet the famous trio along the way. JK has also announced that new content on some background characters will finally be revealed on the site. It will also be the place to buy audio books and ebooks of the Harry Potter series. It will be open to everyone on October. So will you be joining the magic of Pottermore? Many fans are thrilled with the announcement. Others are skeptical. Will this be the site which many fans have always wanted or will this be a disappointment? Here are some screencaps of the official website. For now, just follow the owl. Feel free to comment on your feeling of the new addition below.